Please join us Sat. April 20 10-1 for eggs, food, crafts, and photo pop with the Easter Bunny! Egg hunt at 11am-divides by age! Find event to RSVP on Facebook! 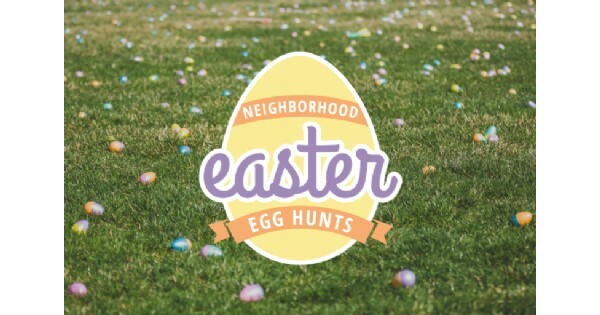 Find more events like "Easter Egg Hunt in West Carrollton"